April 7, 2016 - Hello everyone! 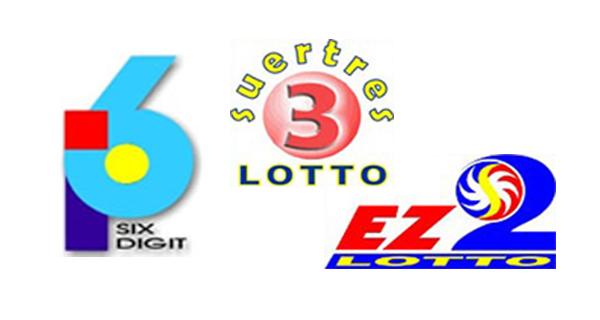 The results for the 6Digit, EZ2 and SUERTRES games can be viewed here. Check out Thursday's winning combinations.